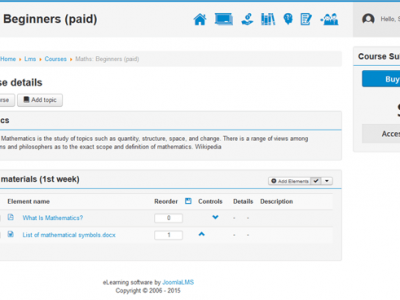 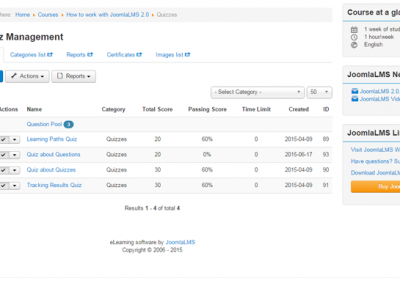 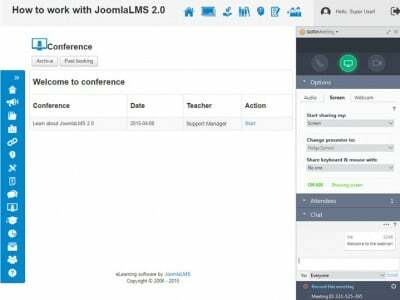 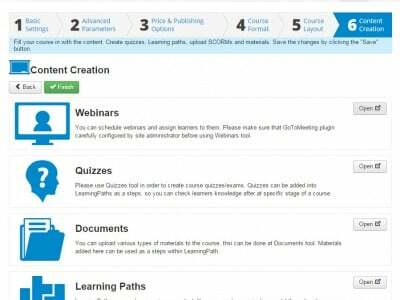 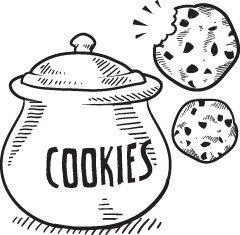 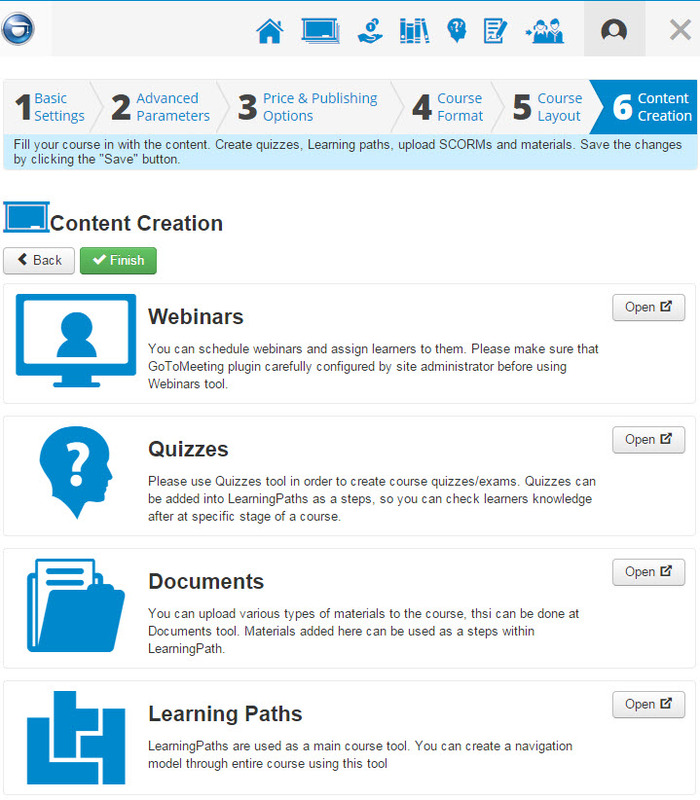 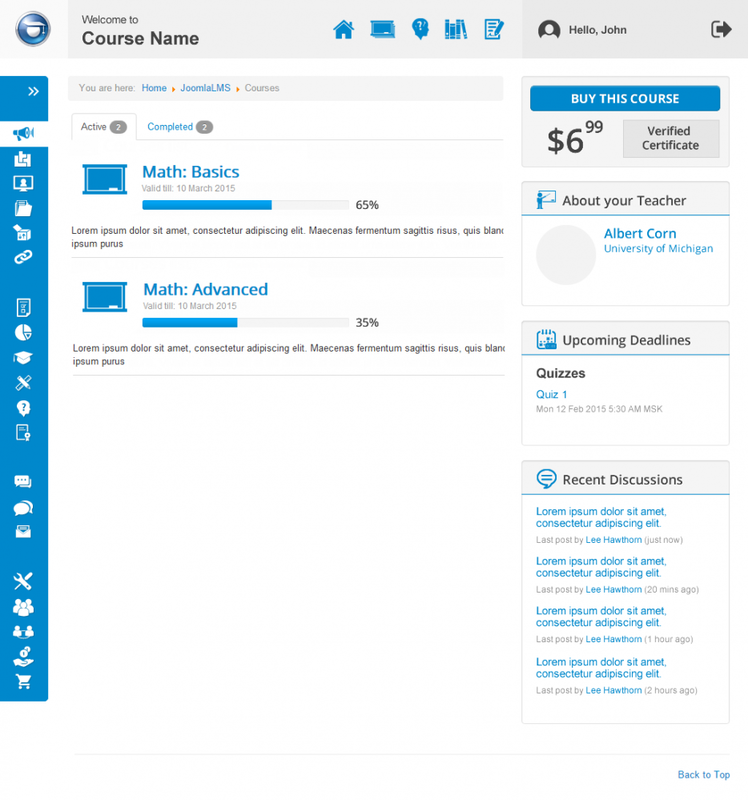 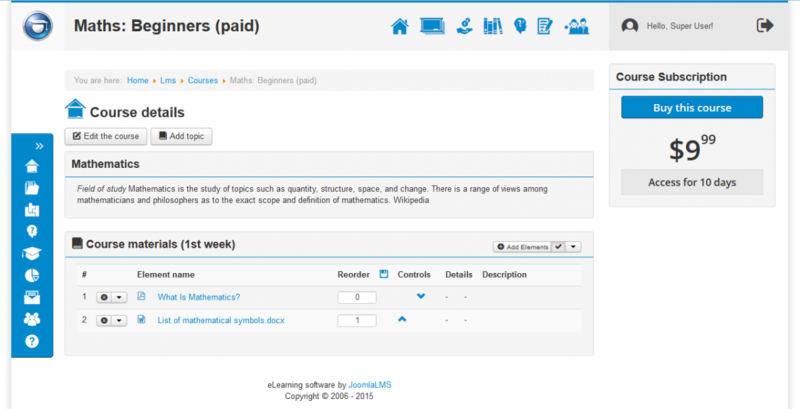 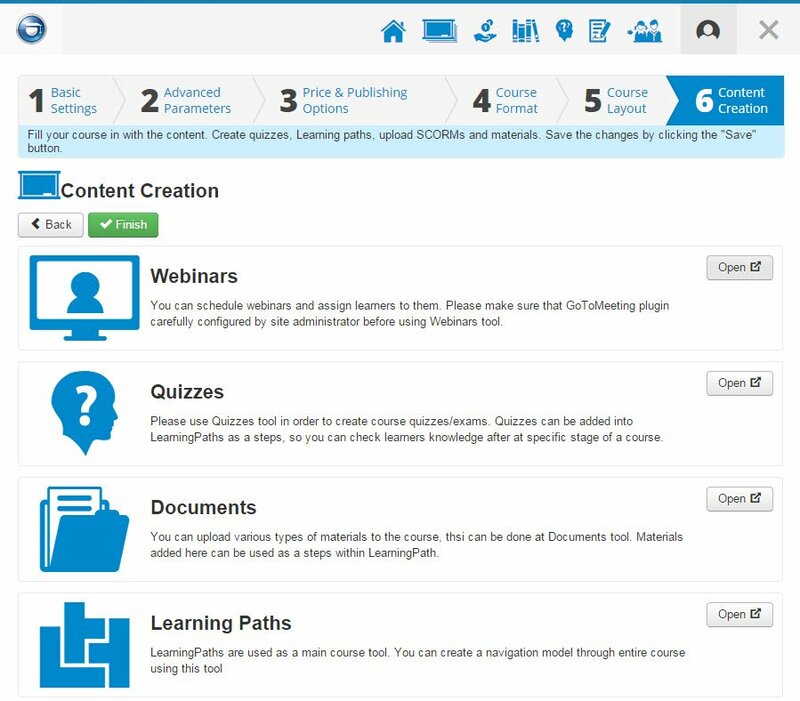 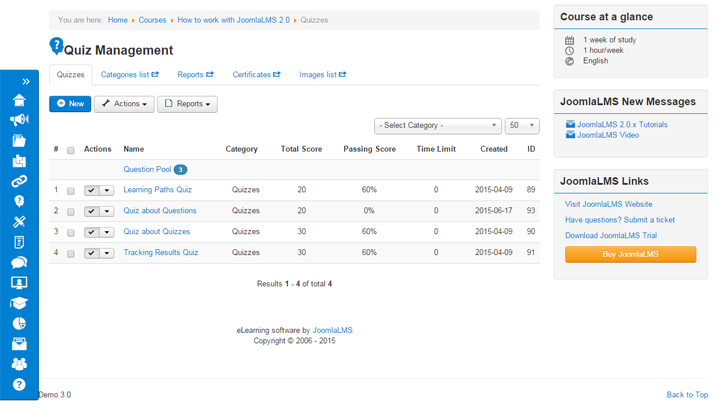 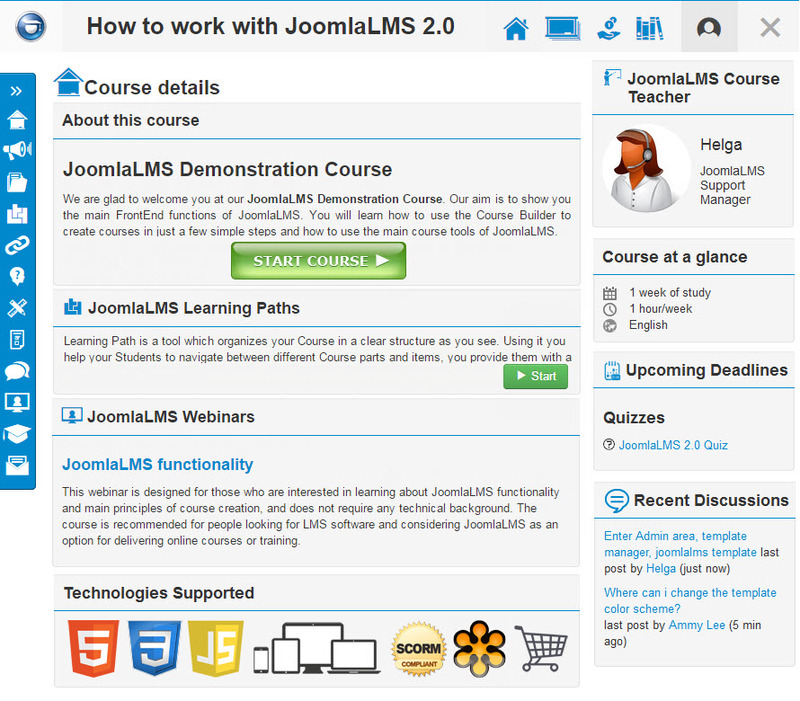 Learn more about the features that differentiate JoomlaLMS from the competition. 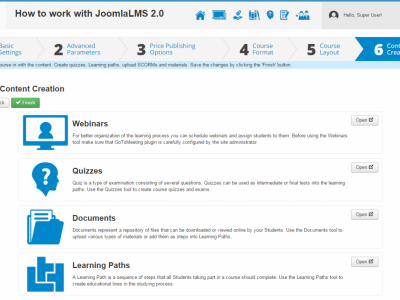 Learn more about JoomlaLMS's pricing options so you can make a business-wise decision on the best software to use. 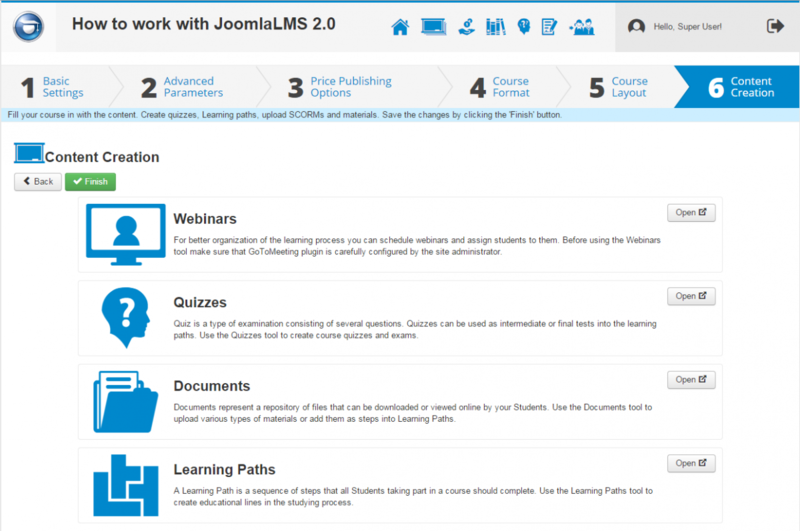 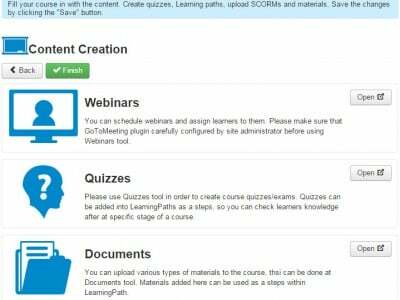 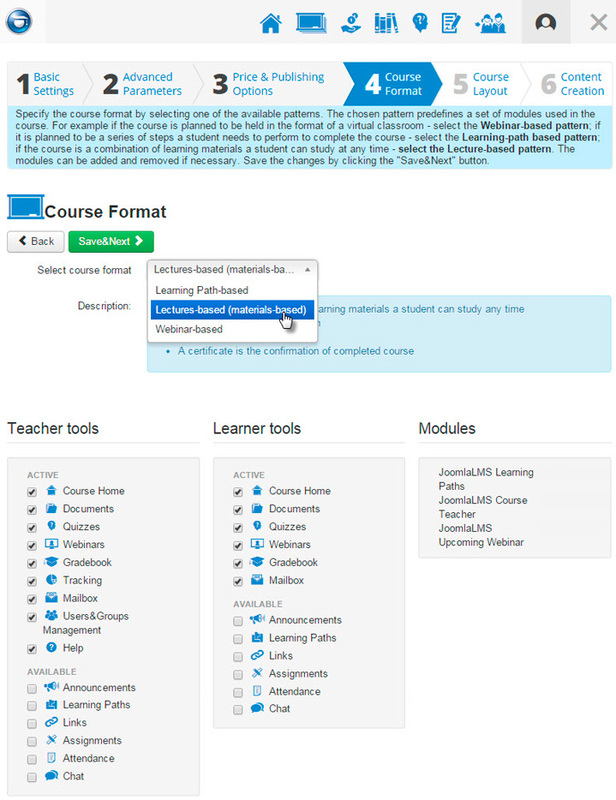 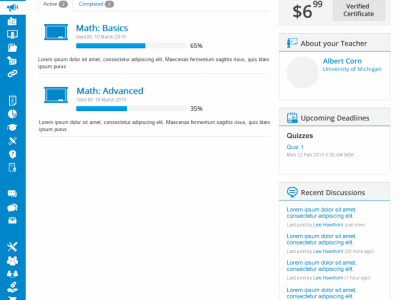 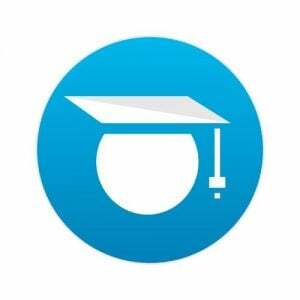 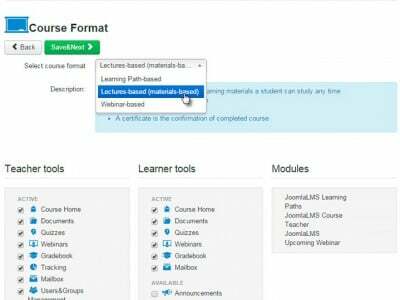 Read JoomlaLMS reviews and discover how other eLearning Industry community members have experienced the software. 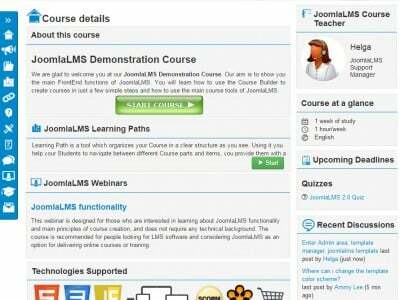 Find out how JoomlaLMS stacks up against its most popular competitors.